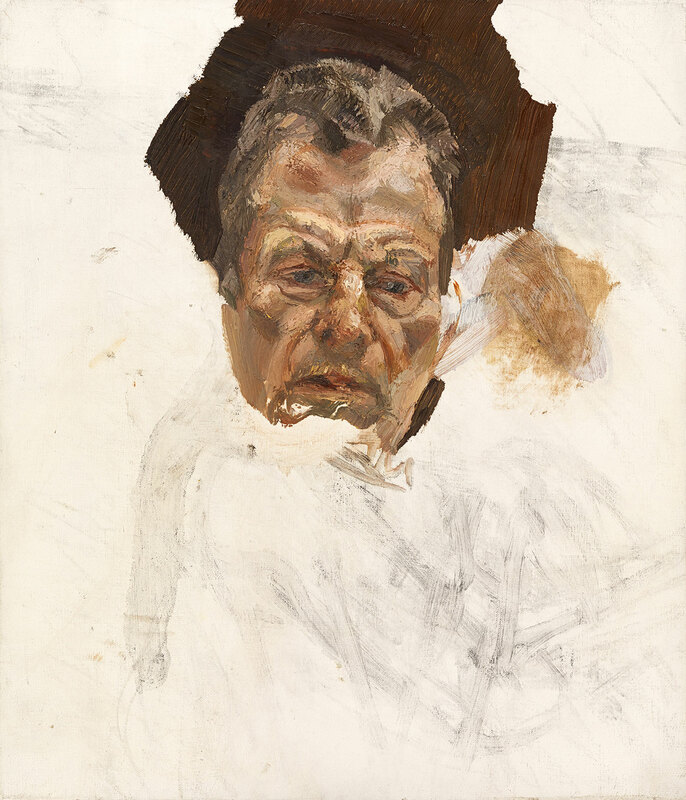 Jenny Uglow reviews Lucian Freud Unseen at the National Portrait Gallery, London, on view through September 6, 2016. Uglow writes: "Freud felt—in a very old-fashioned way—that his portraits somehow got to the essence, the heart of the 'self.' Martin Gayford quotes him as saying he wanted a painting not to be 'of' or 'like' the person he painted: 'I didn’t want to get just a likeness like a mimic, but to portray them, like an actor…. As far as I am concerned the paint is the person. I want it to work for me just as flesh does.'"